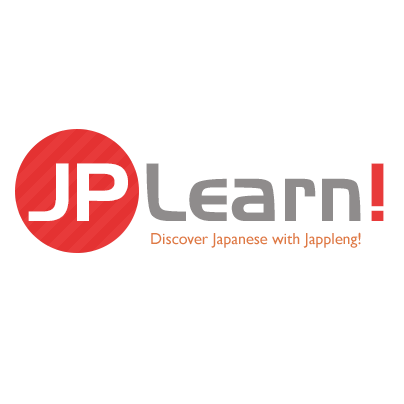 Prior to learning new words, or learn how to say various Japanese phrases, it is logical to learn how to use the Japanese pronunciation. Otherwise it would take longer to learn new words because you do not have an exact idea of what it should sound like. This is a vital step in learning Japanese and may take a few days before getting accustomed to the basics, but it is highly important to practice it until you feel comfortable on the general use of the pronunciations. In the chart below, you will see various possible pronunciations in the Japanese language. Please click on the Play button and repeat each character. Practice each of these out loud individually for a minute and then proceed to the next vowel. Try practicing your pronunciation every day by speaking in Japanese! As you may have noticed, there are Monographs and diagraphs in the pronunciation chart. In a full Hiragana / Katakana chart, the separation becomes even greater. Monographs are the very basic characters of Hiragana. This includes the vowels “A, I, U, E, O” and the gojuuon characters. At a later time, we will learn how to write all of Hiragana and Katakana where we'll learn more about this subject. The basic pronunciation chart should be reviewed and practiced daily along with your pick on Japanese words. As reference, there is a link to the Wikipedia IPA of the Japanese pronunciation. That’s it for this lesson! When you are ready, you may continue to the next lesson! Be sure to see the Wikipedia IPA guide if you understand how to use it.